RSP Summit of Mt. 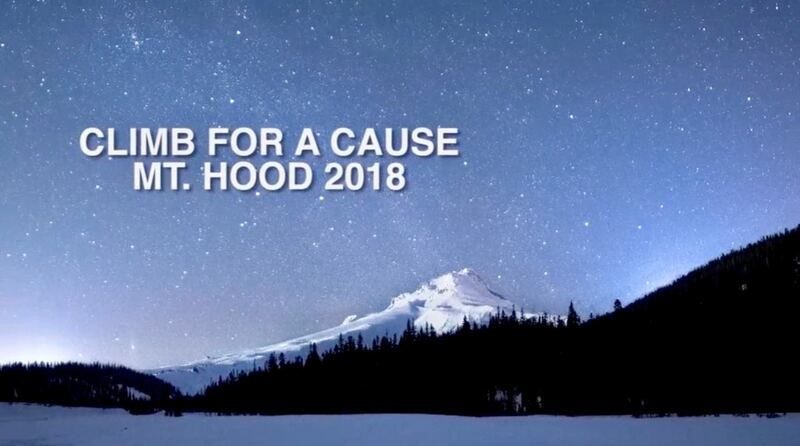 Hood a Success! 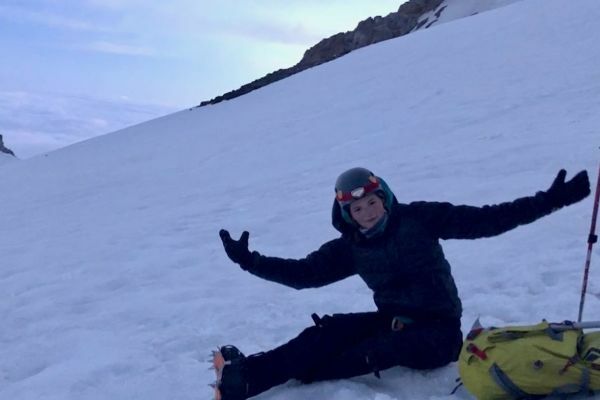 On June 25th, 15 climbers committed themselves to summit Oregon's Mount Hood in the United States. 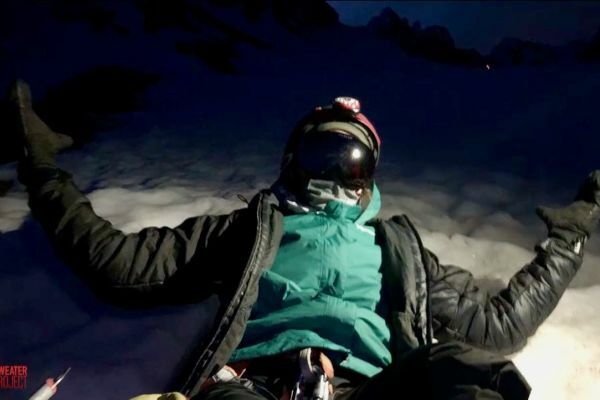 The climb provided a challenge that required months of preparation, and all for a good cause. With the elevation reaching over 11,000 feet, the goal of each climber part of the #RSPSummit climb was to raise $.10 a foot, or roughly $1,100, and the group was challenged to raise enough support to fund the seventh and newest class of high school students to join the Mungere School for one calendar year. This includes access to quality teaching instruction for students at a competitive institution right in their own village, two meals each day, textbooks, school supplies and sports equipment. 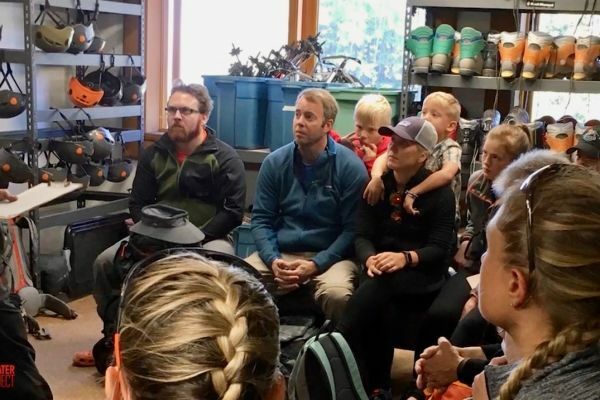 With continuous fundraising efforts both before and after the climb, over $37,000 was raised. Many thanks to our team of climbers! Check out some highlights from the climb! 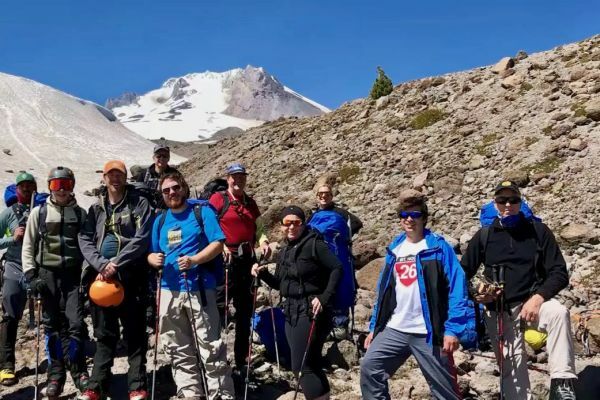 Want to donate to the 2018 RSP Summit climb? Click here to learn more!